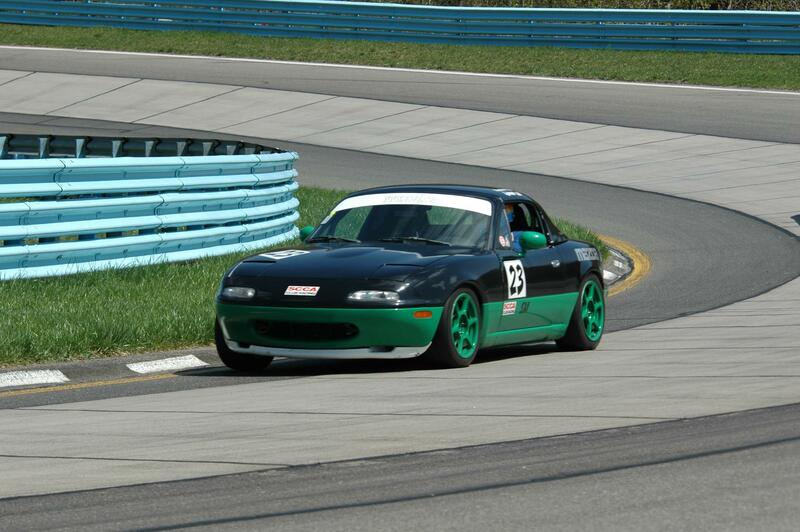 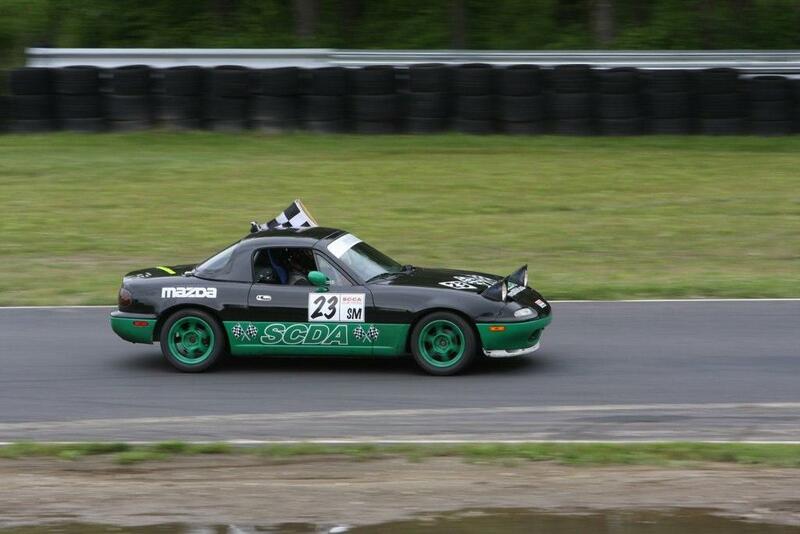 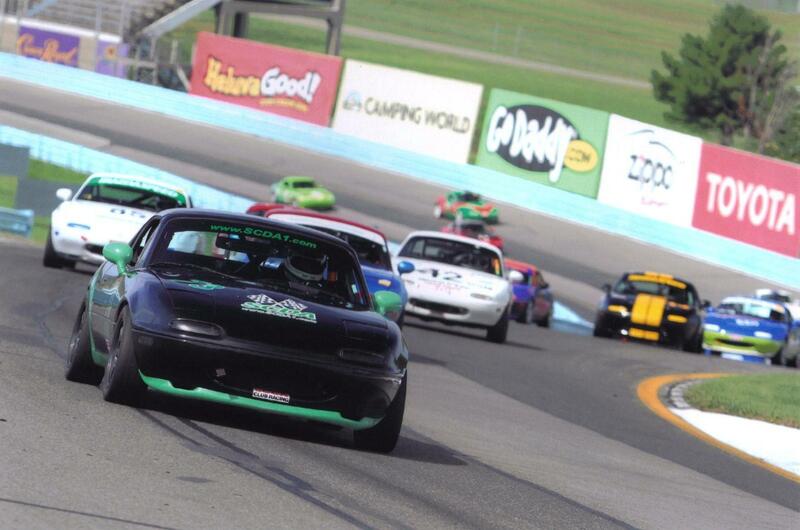 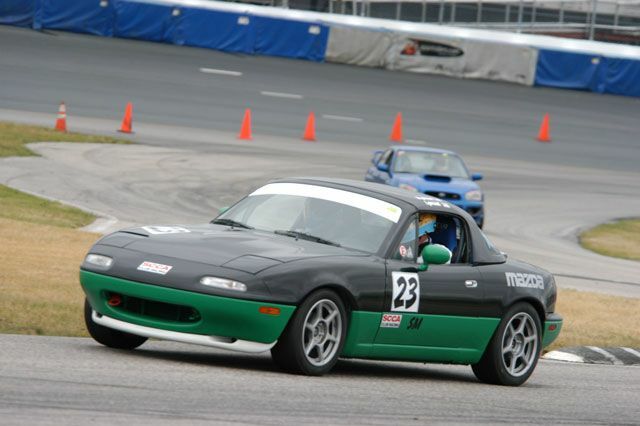 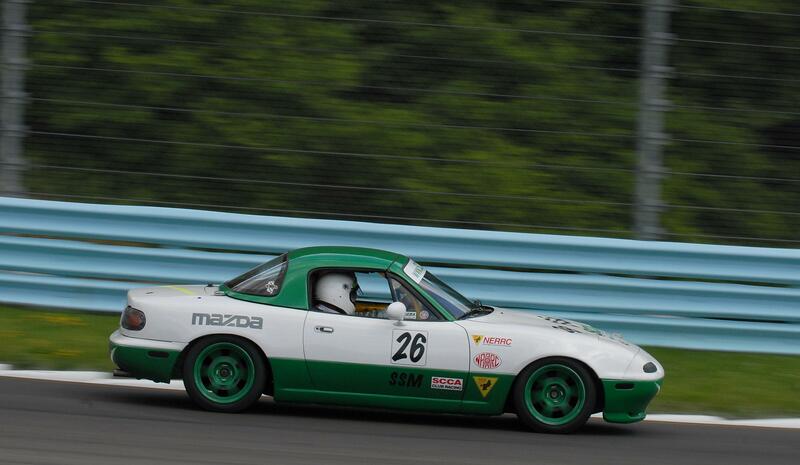 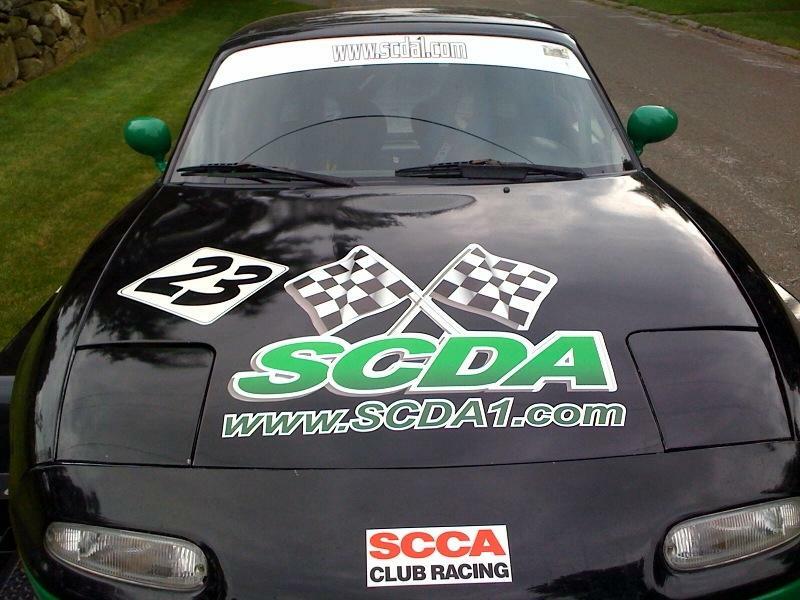 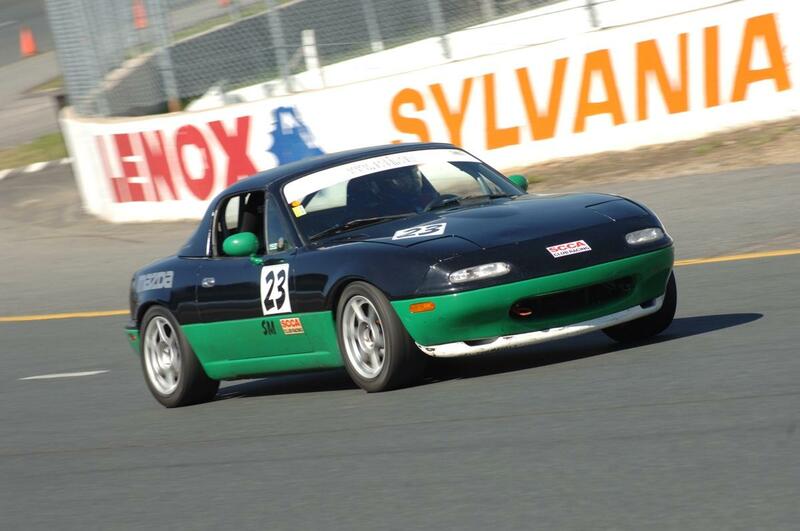 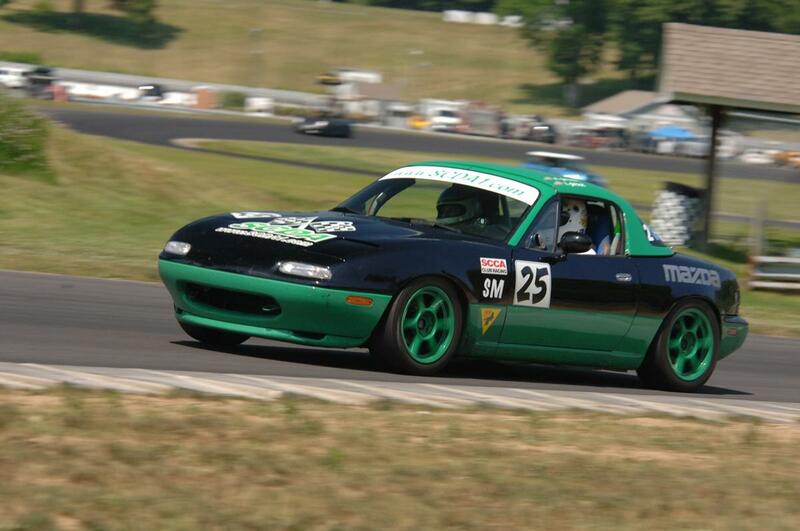 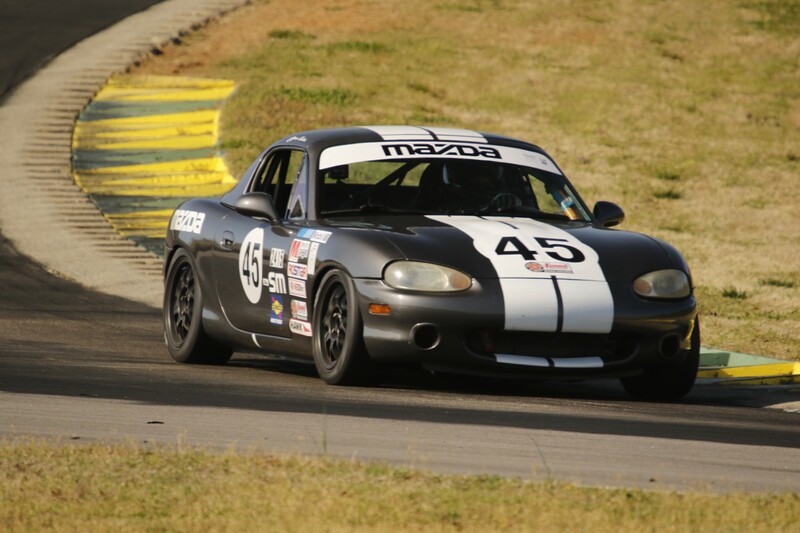 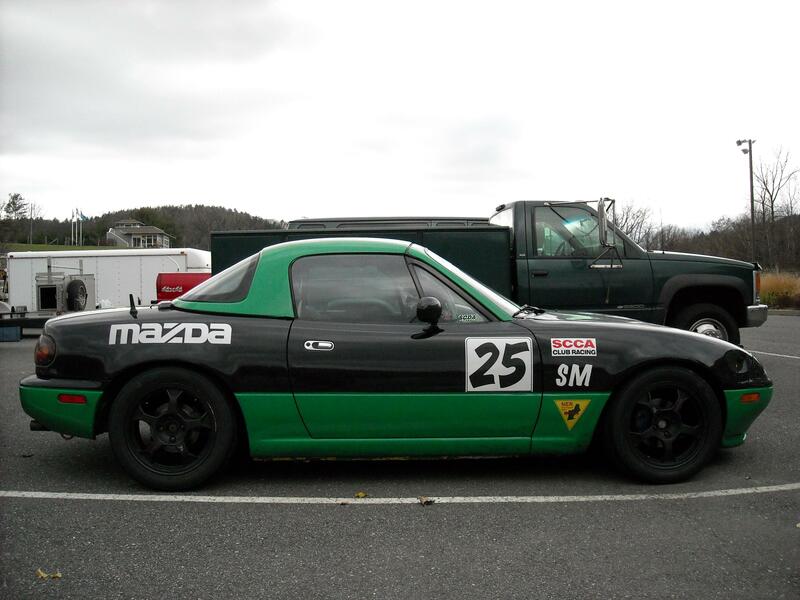 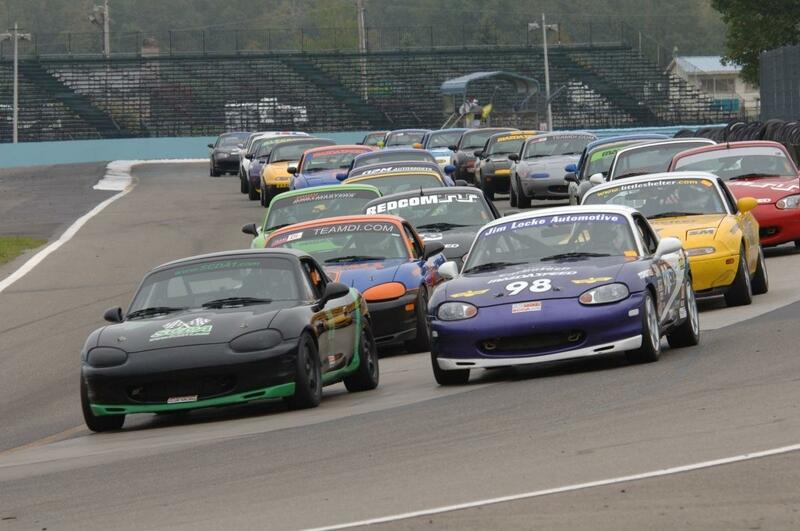 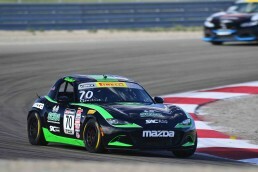 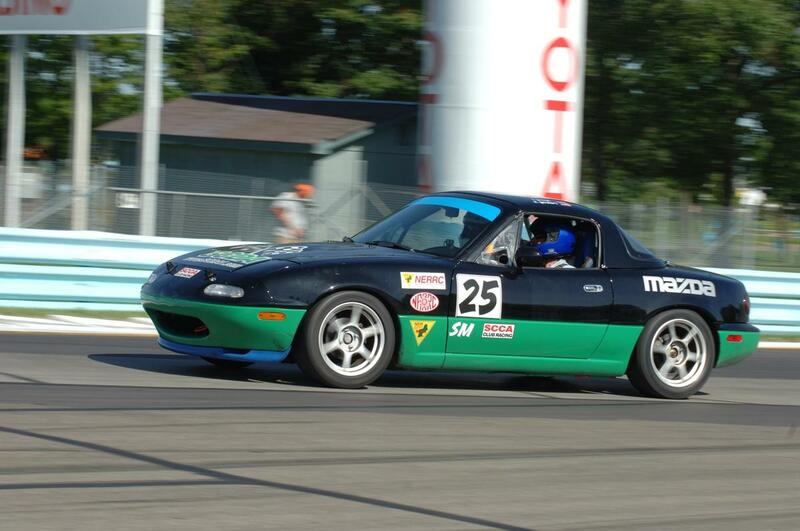 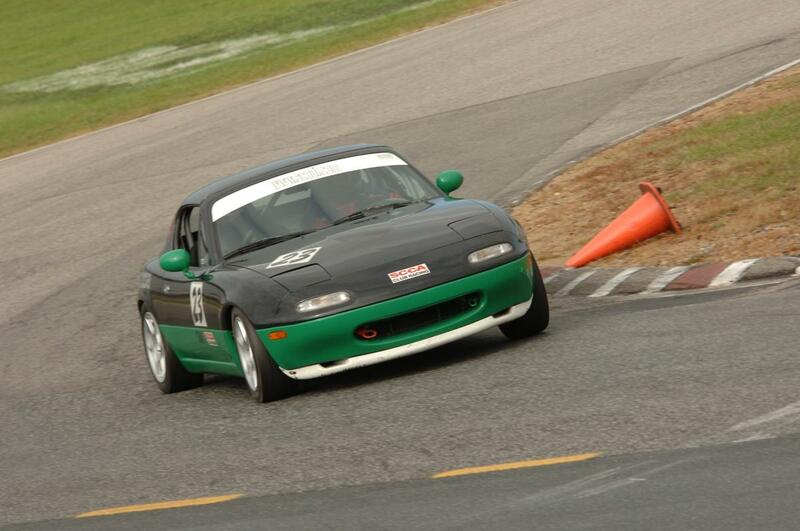 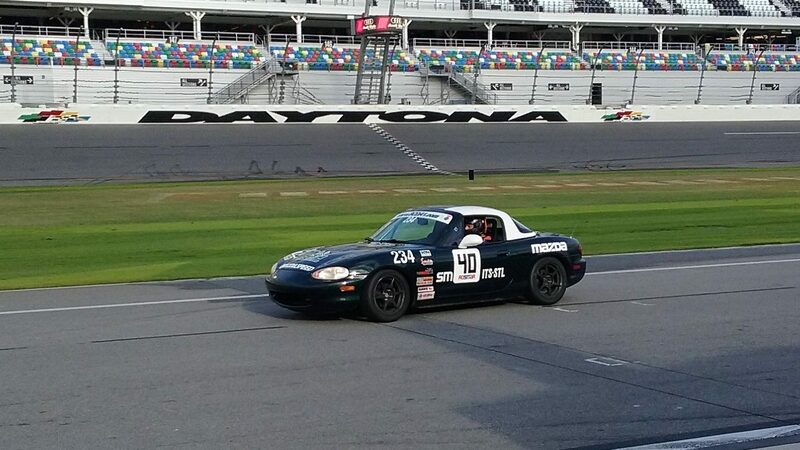 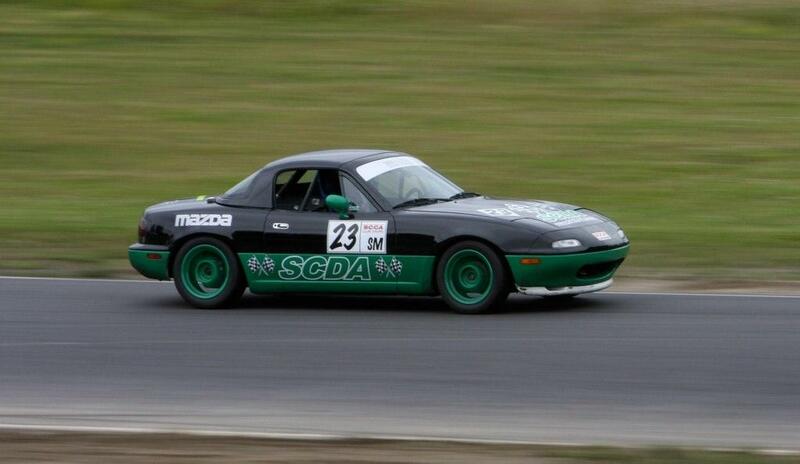 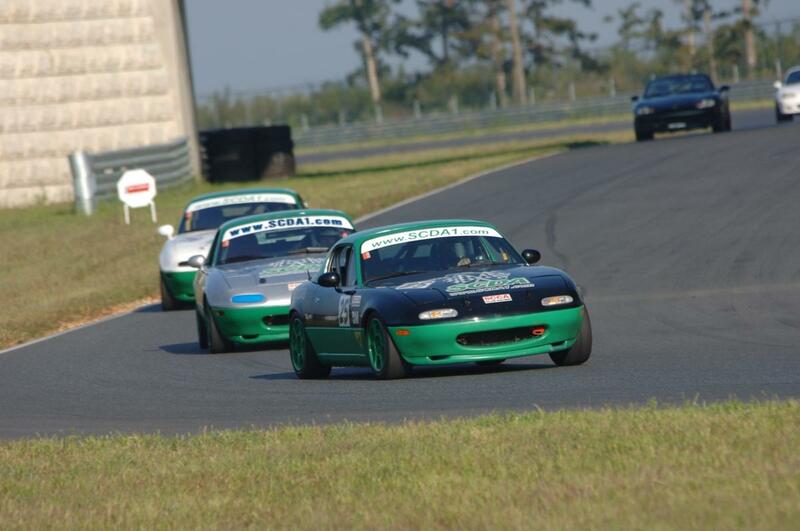 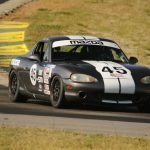 Mazda Global MX-5 Cup (ND1) and Mazda Spec Miatas racecar rentals are available for SCDA events. 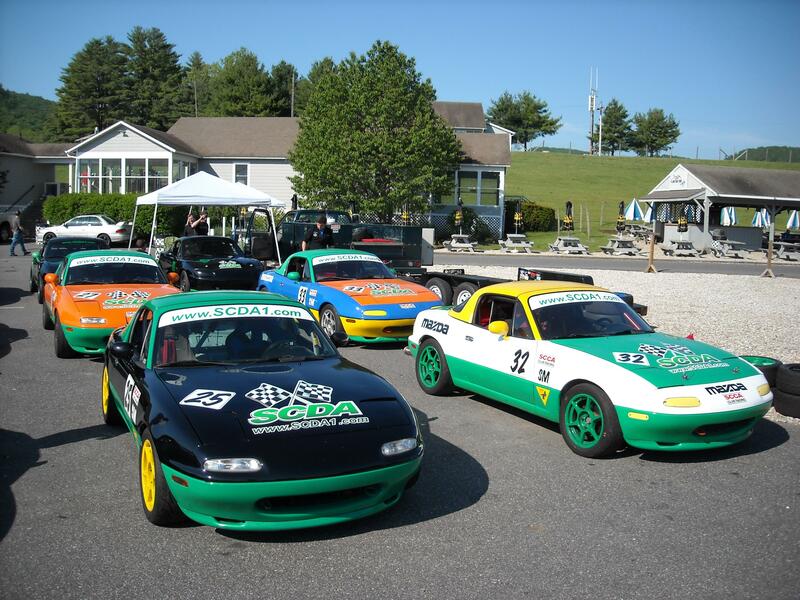 Why rent a Mazda Global MX-5 Cup car or Mazda Spec Miata from Rosmar for a SCDA driving event? 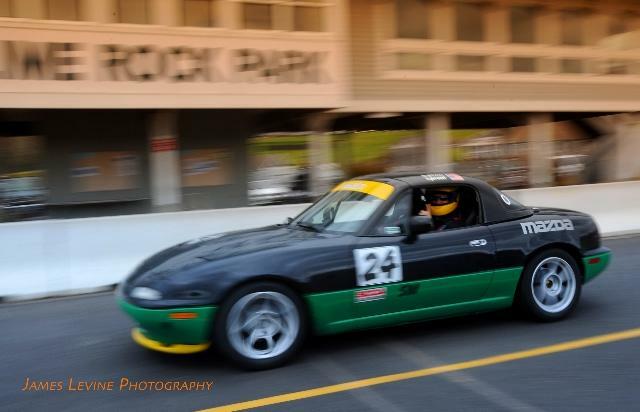 Safe, Fast and Fun in a true racecar. 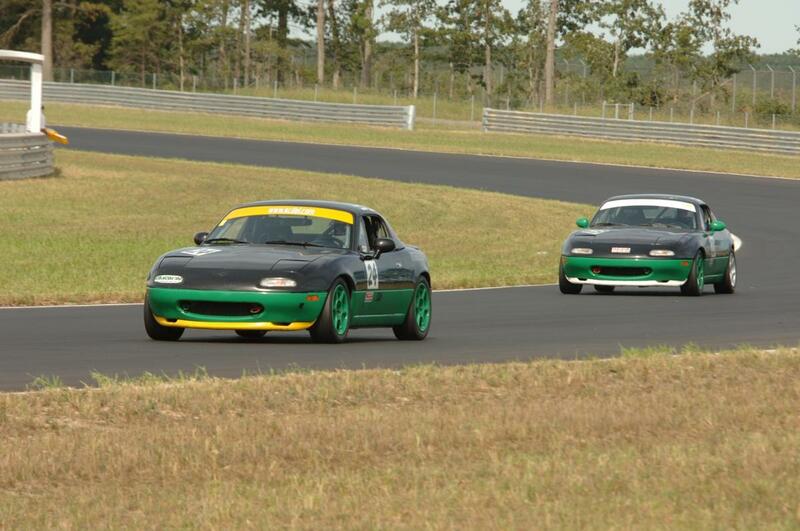 Keep up with supercars in the corners at a fraction of the expense. 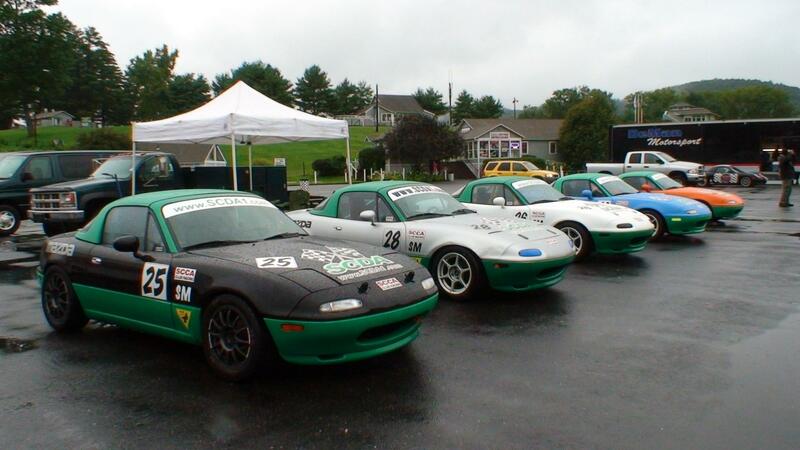 Mazda factory Built Global MX-5 cup car and professionally built spec miatas, all properly maintained. Enjoy a Spec Miata all day, all inclusive for just $945 or only $1195 for the new Mazda Global MX-5 cup car, Renter responsible for physical damage and SCDA Entry Fee. 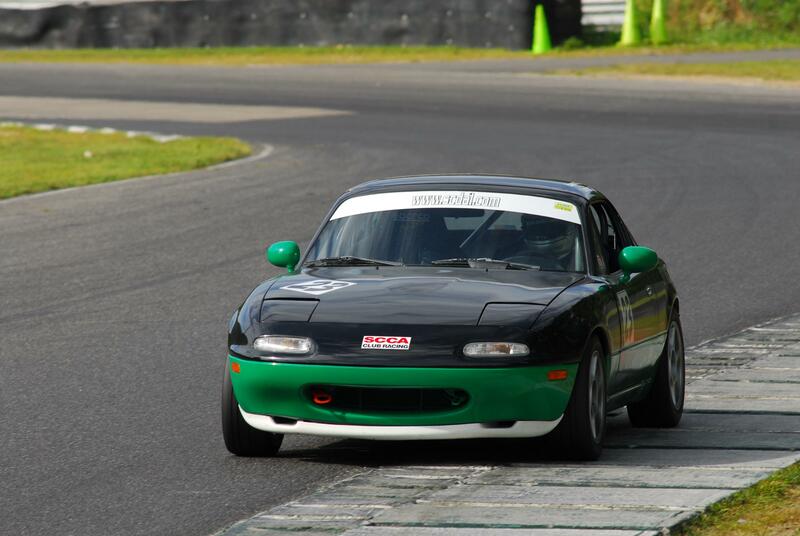 Supplemental Track Insurance is available. 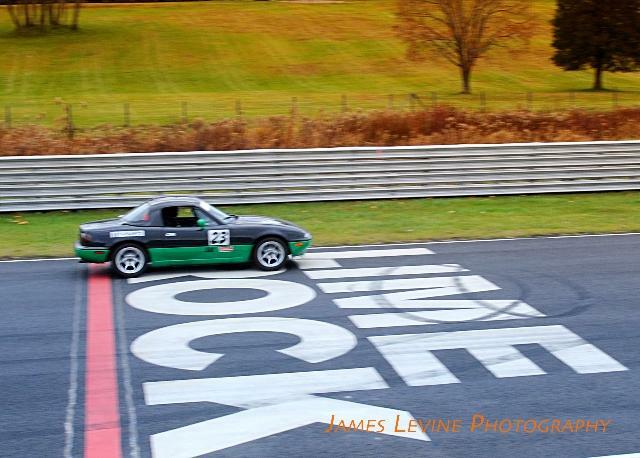 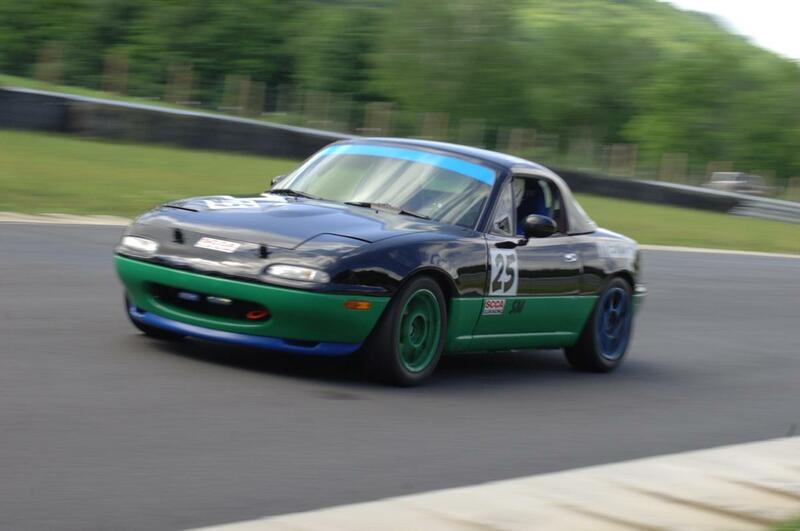 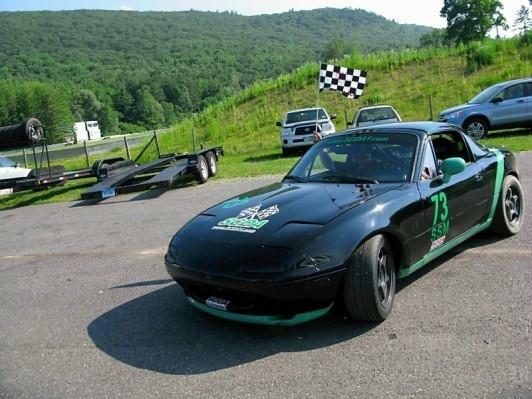 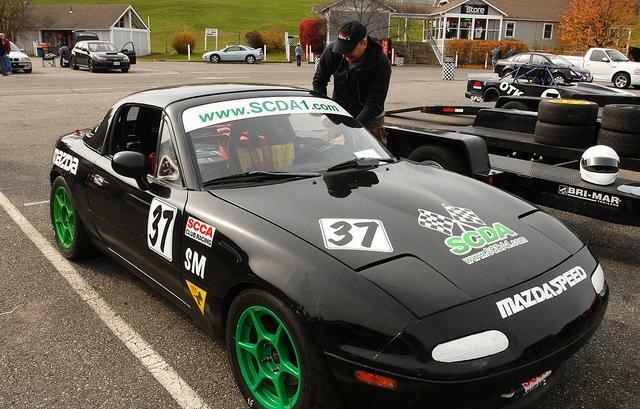 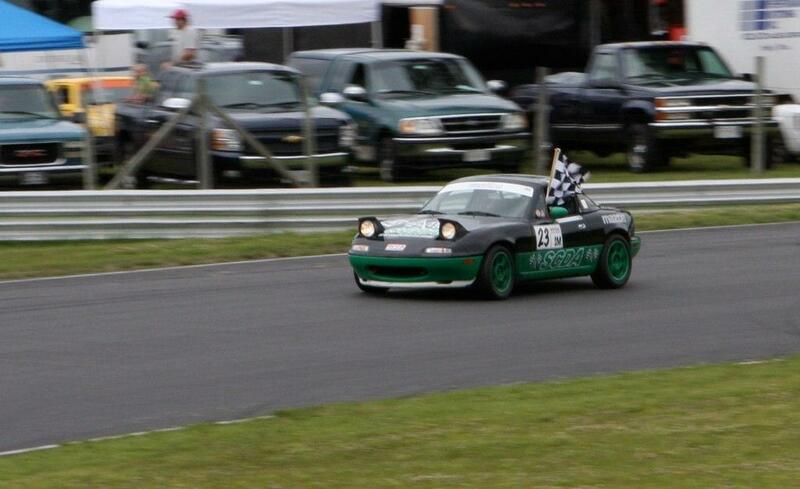 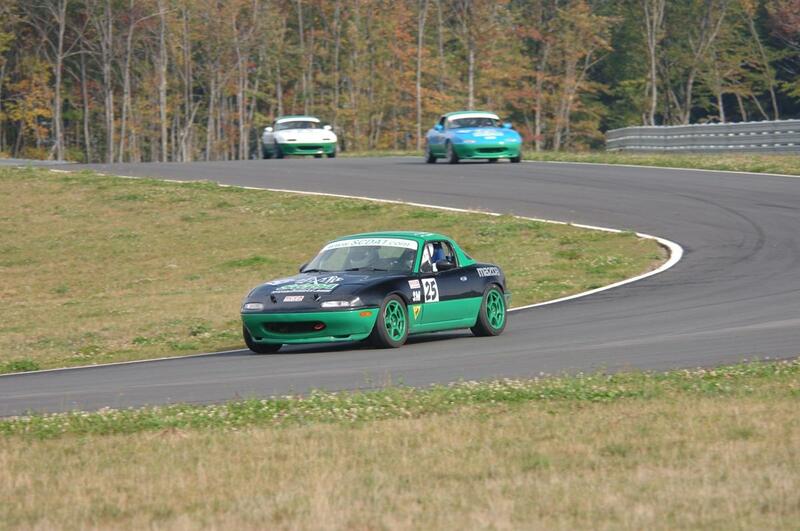 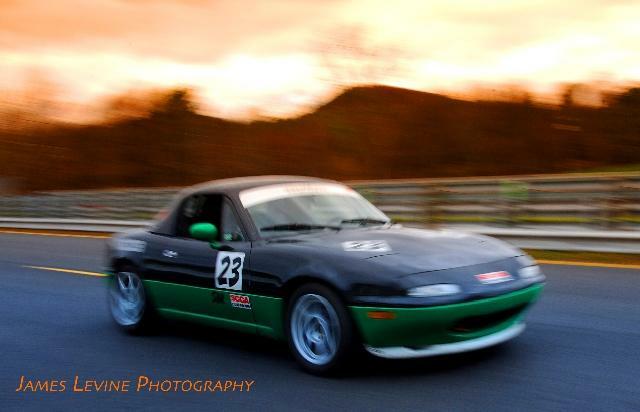 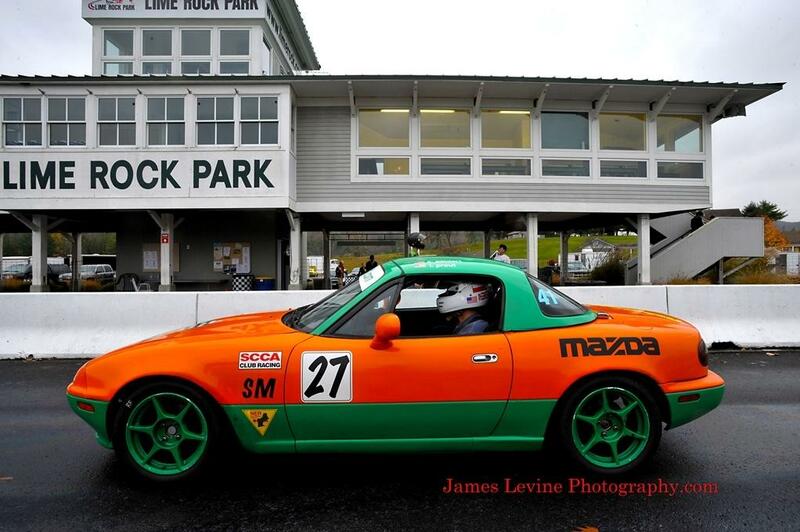 We invite you to take a lap of Lime Rock Park from the driver seat of a Spec Miata or you can watch one of the Spec Miatas chase a Porsche 996 at a recent SCDA New Hampshire Motor Speedway event! 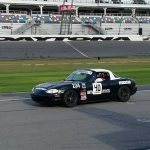 Multiple event Spec Miata or Global MX-5 rental discounts are offered. 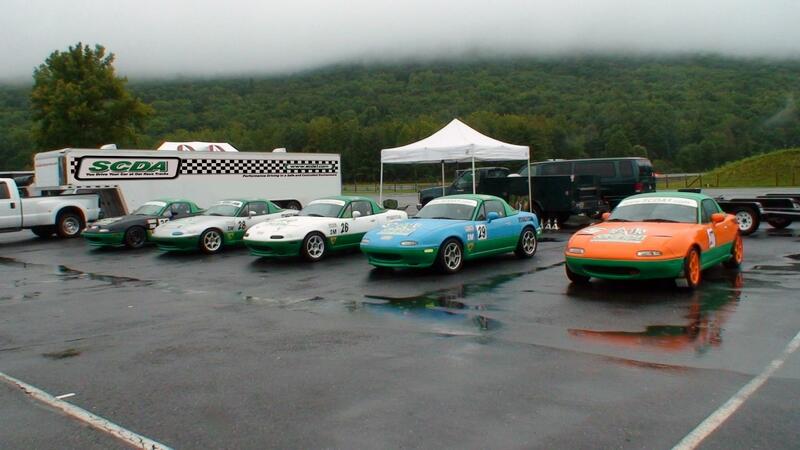 Please inquire for any additional information on the rental program. 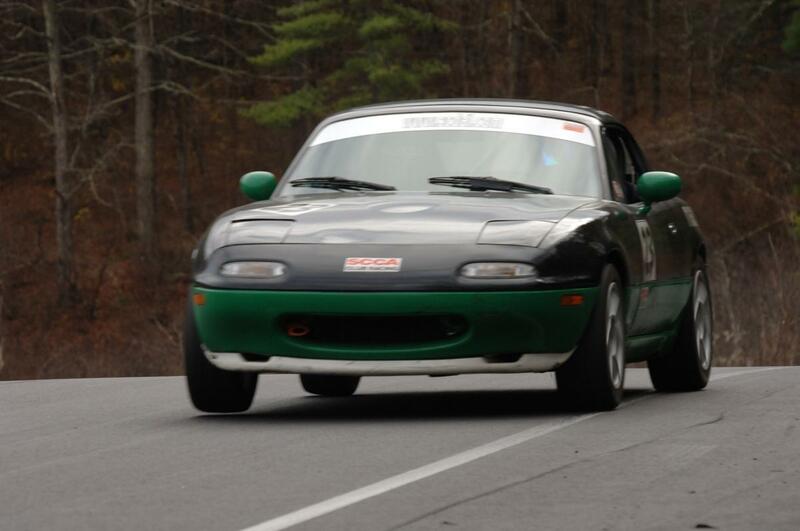 Save the wear and tear on your own car! 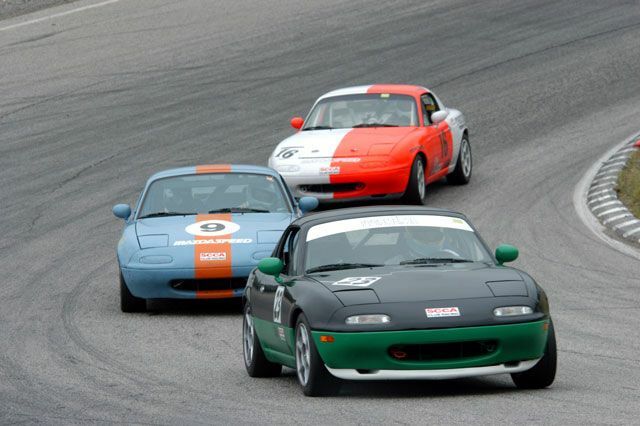 Learn the craft of high performance driving in a safe, fast, and fun professionally track-prepared Spec Miatas and Global MX-5 cup car!